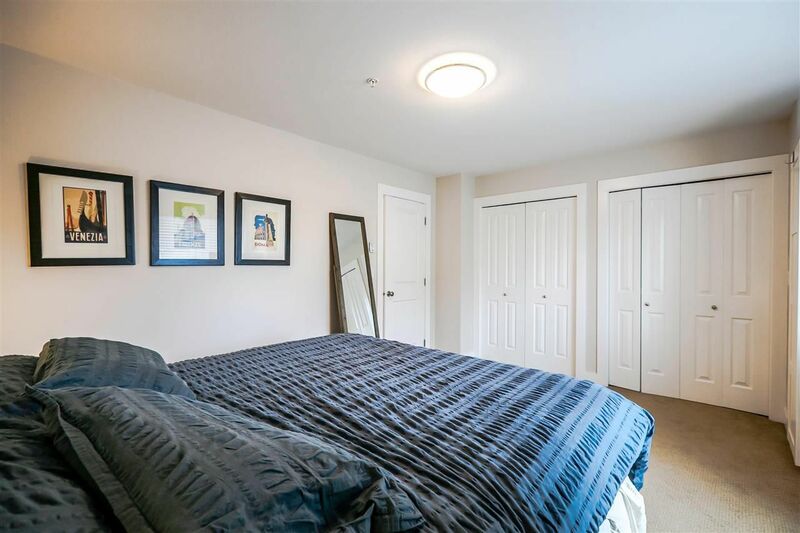 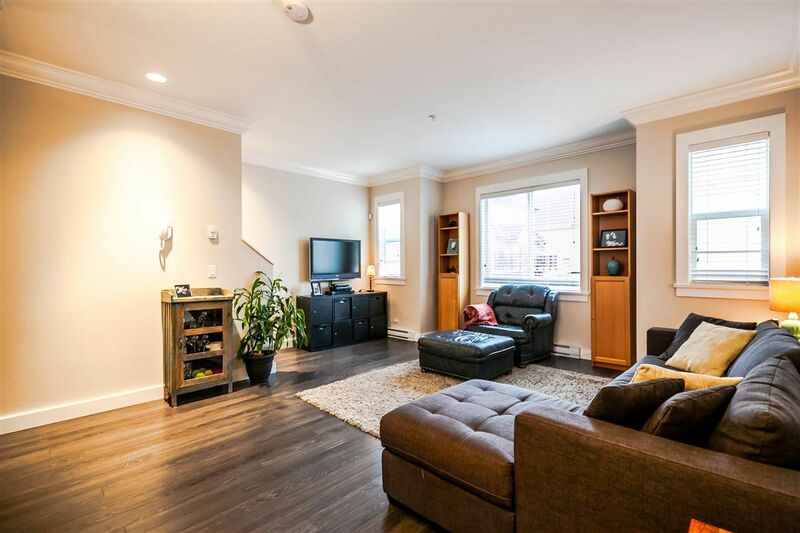 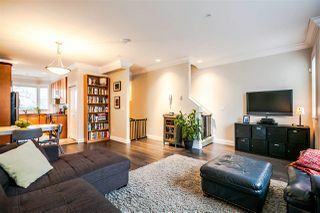 Welcome home to this immaculate and nearly new 3 bedroom townhouse. 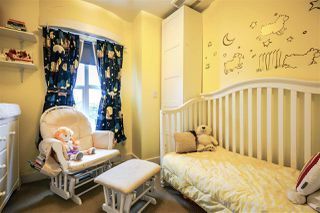 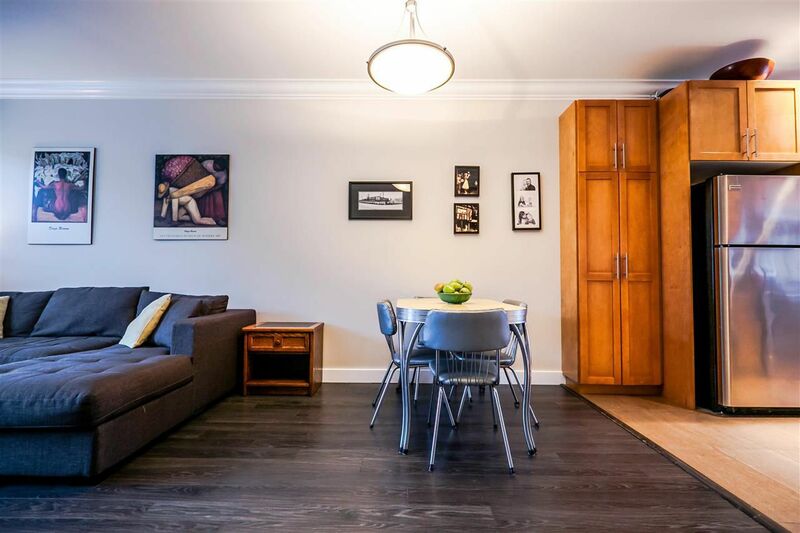 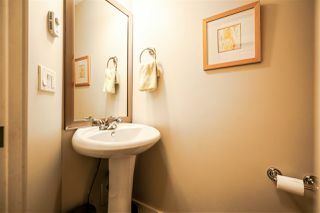 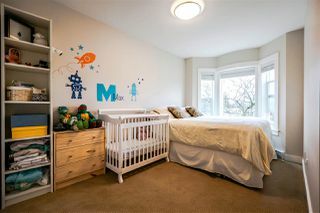 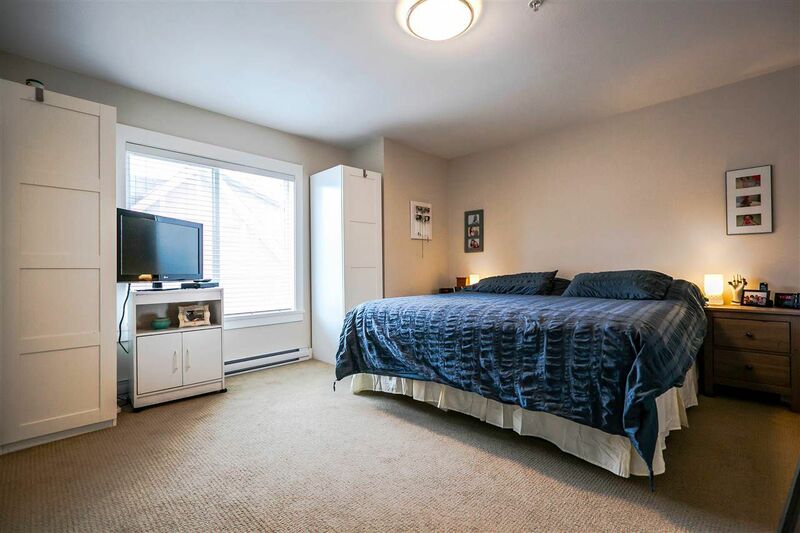 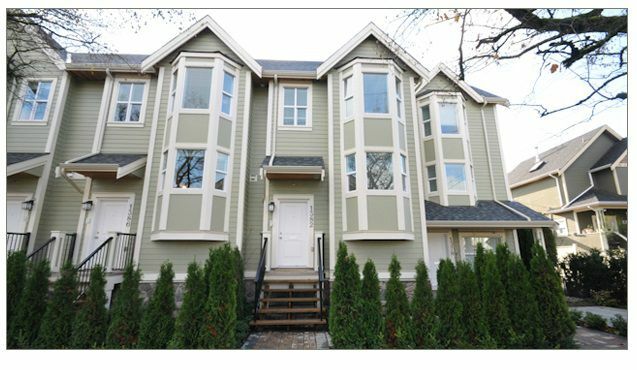 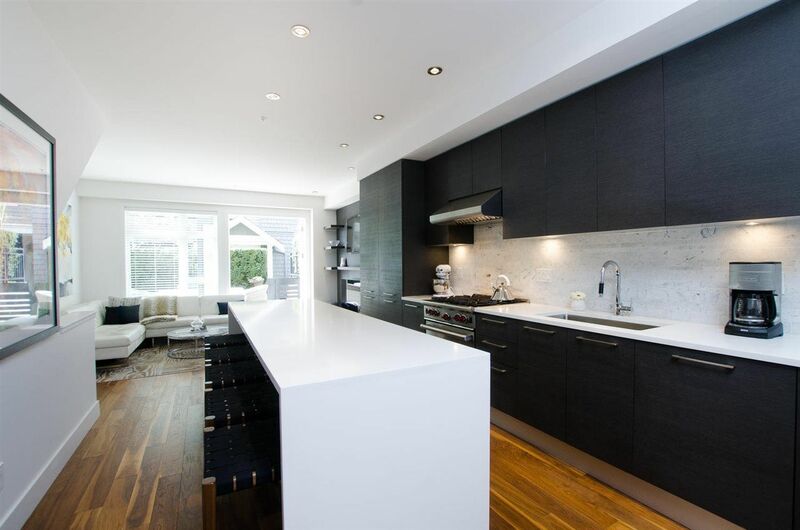 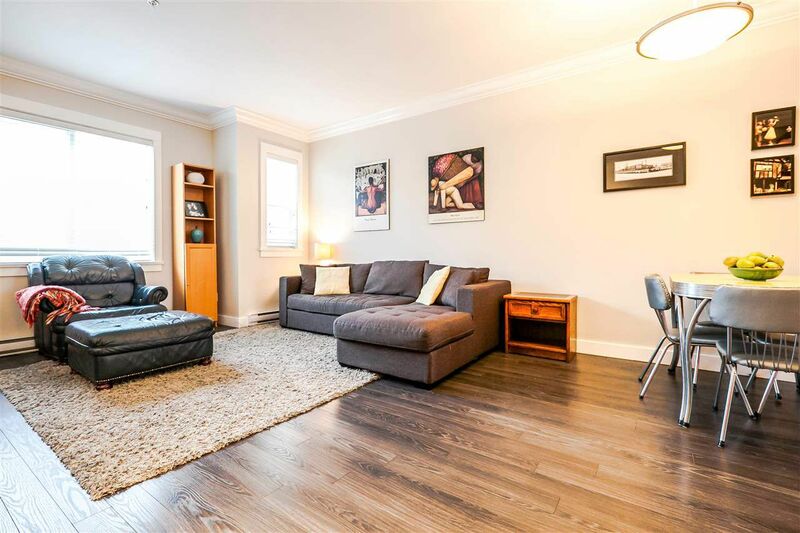 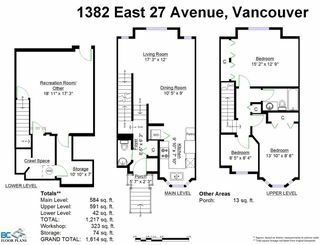 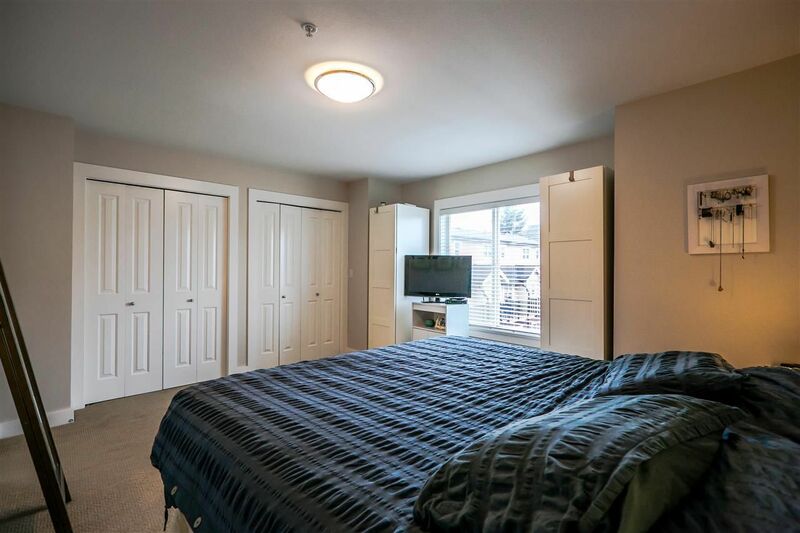 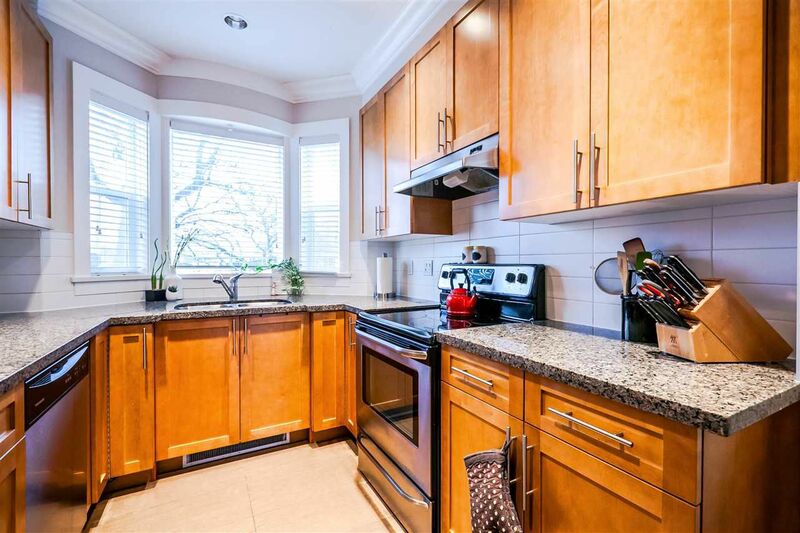 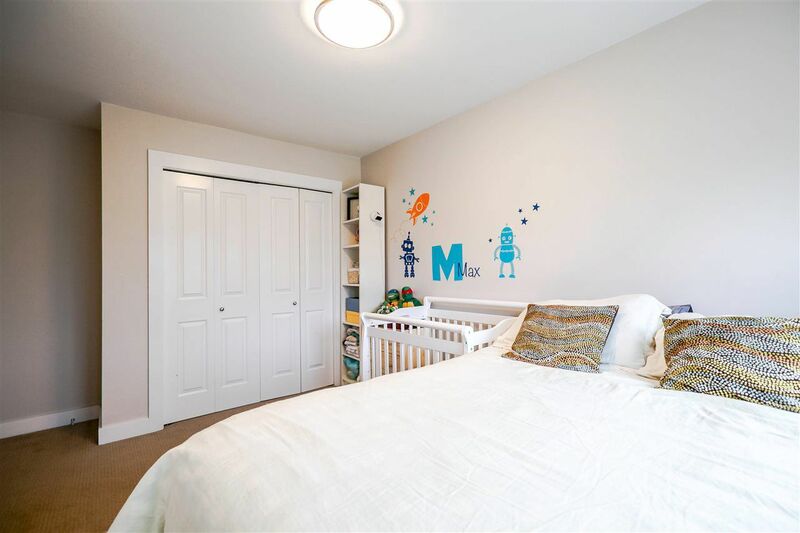 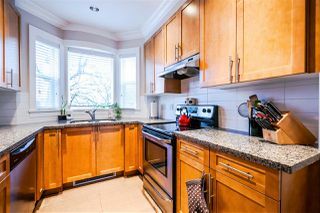 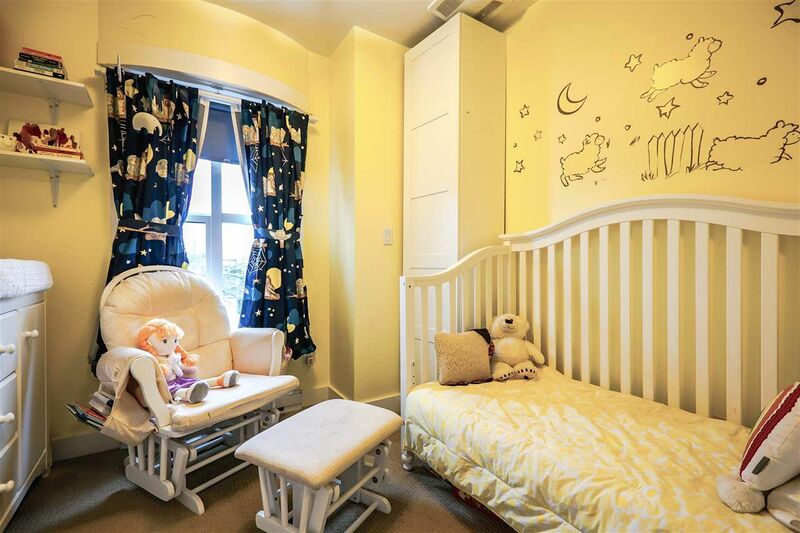 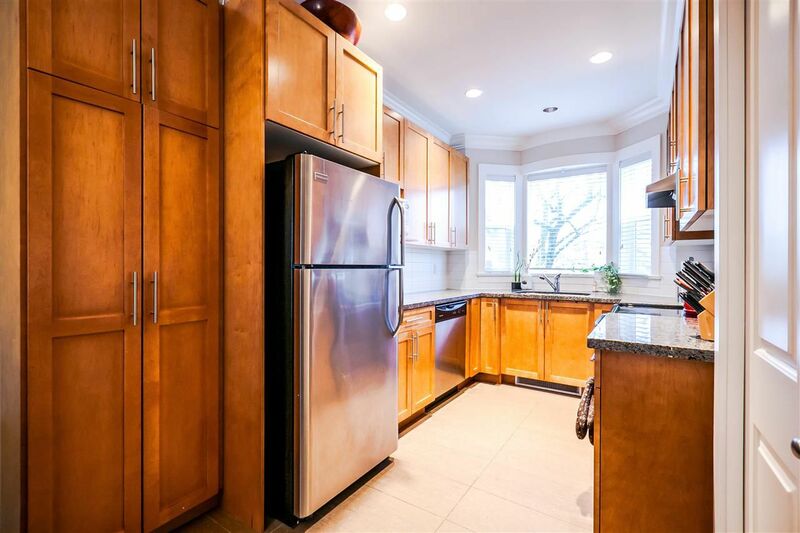 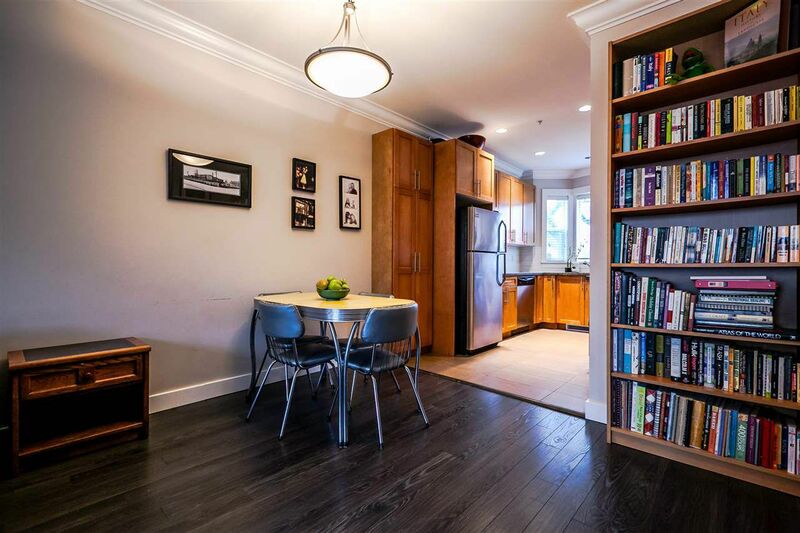 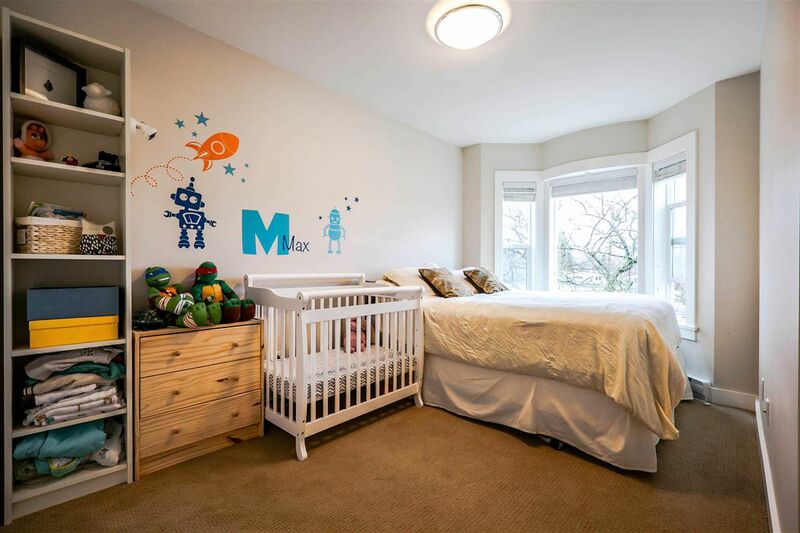 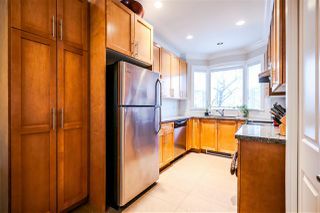 Situated on a quiet street, yet near Kingsway and Knight, this location is ideal. 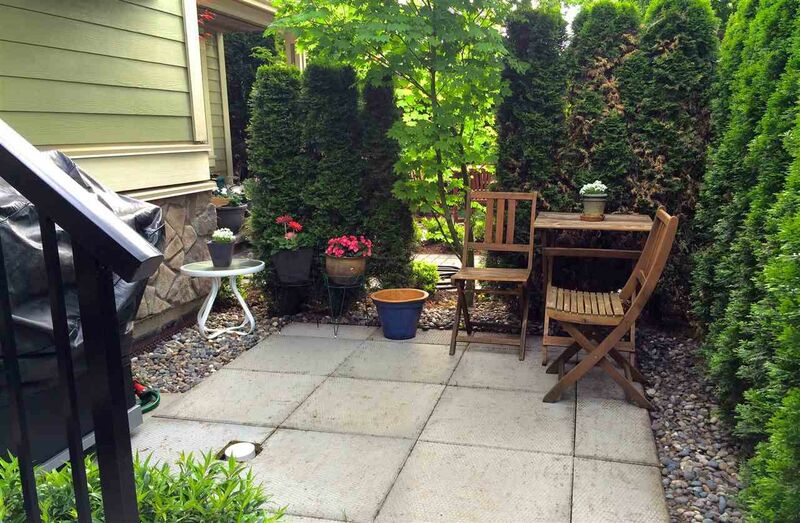 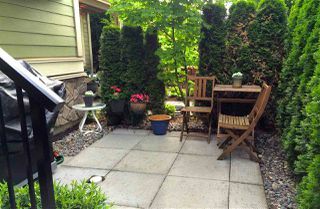 Enter through the large garden level patio, which is perfect for BBQ's and playtime. 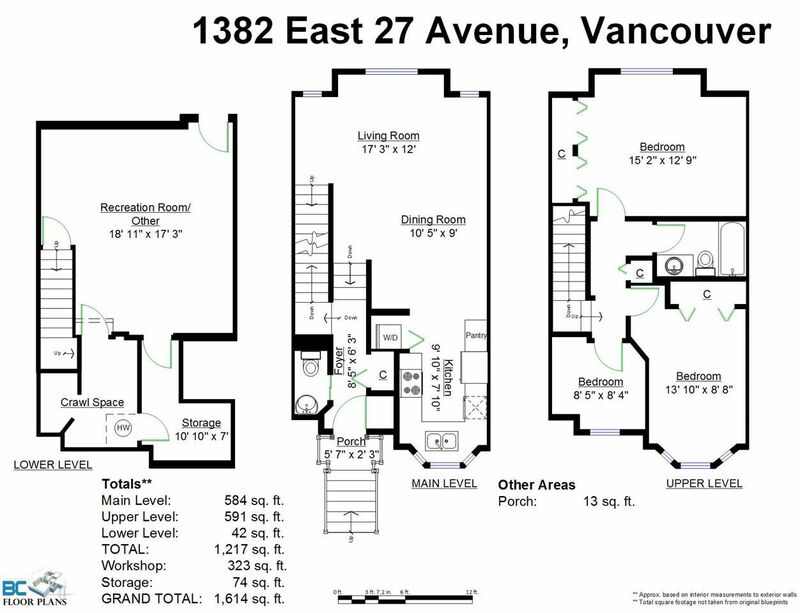 The main floor is open concept with 9' ceilings, with a spacious living/dining area and a well-planned kitchen. Up has 3 bedrooms, a full bathroom, and a convenient linen closet. 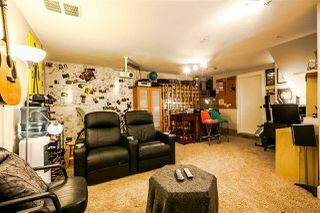 Below is a large rec room and a great amount of storage space. 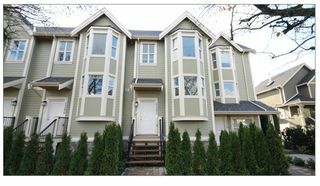 The building is well-kept and still under the balance of the New Homes Warranty.